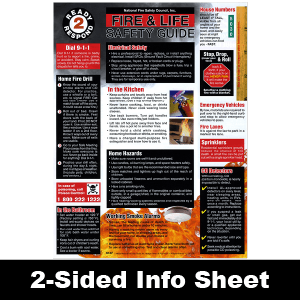 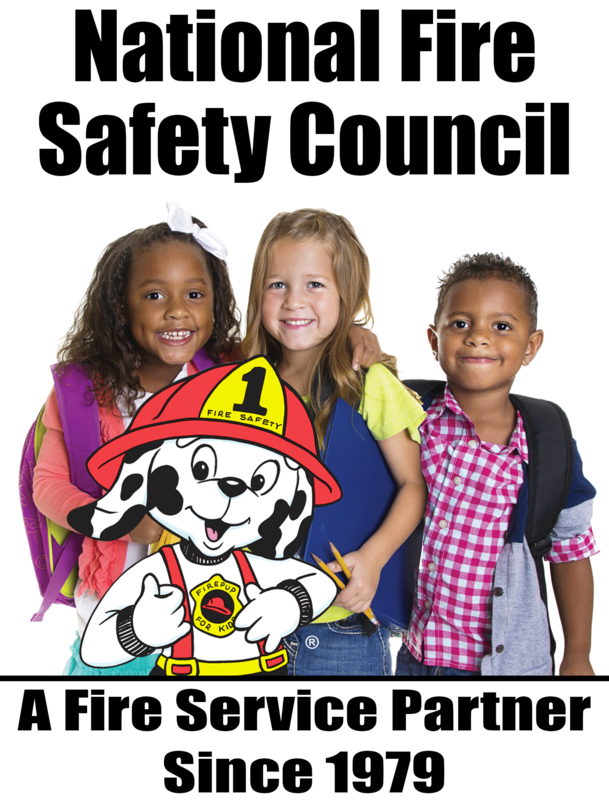 NFSC, Inc. Fire Safety Coordinators provide local fire departments nationwide with the tools they need to help save lives through their customized programs & services. 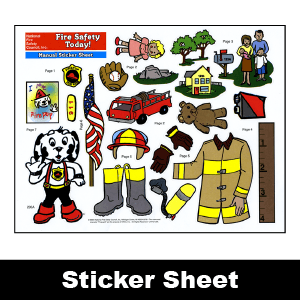 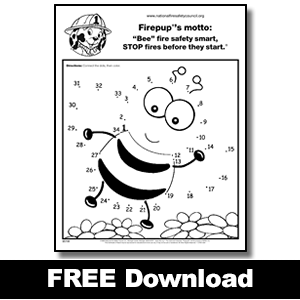 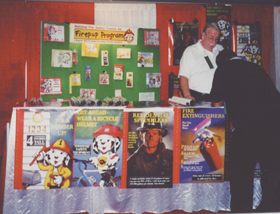 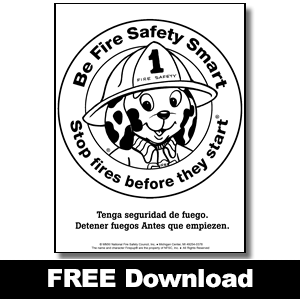 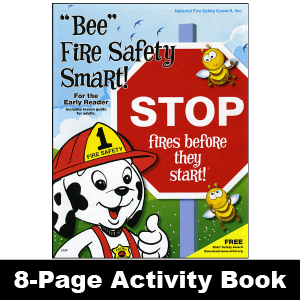 NFSC Fire Safety Coordinators attend international, national, state, and local conventions to familiarize departments with Firepup® and the fire safety materials he represents. 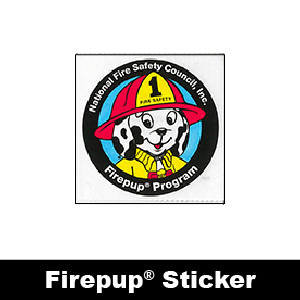 Plaques and awards are given out to Fire Departments that have had long-standing programs using NFSC materials and the Firepup® character. 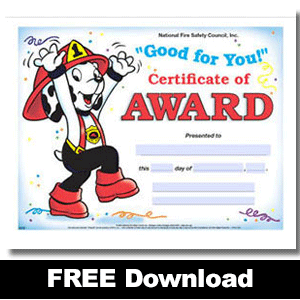 An initial award is in the form of an engraved plaque. 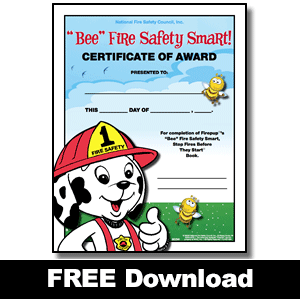 Quite often a new plaque is presented representing 5 years, 10 years, etc. 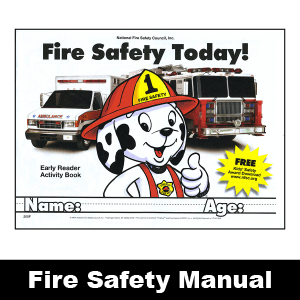 These plaques are proudly displayed on department office walls or in lobbies.